A recent report from the New Jersey Division Gaming Enforcement shows that the seven casinos located in Atlantic City earned a total of $244.8 million in August of 2017. While that might seem like a lot of money, it actually amounts to 0.4% less casino revenue than a year ago. Meanwhile, internet gambling, which is available at 5 out of the big seven casinos, enjoyed double digit growth across the board. 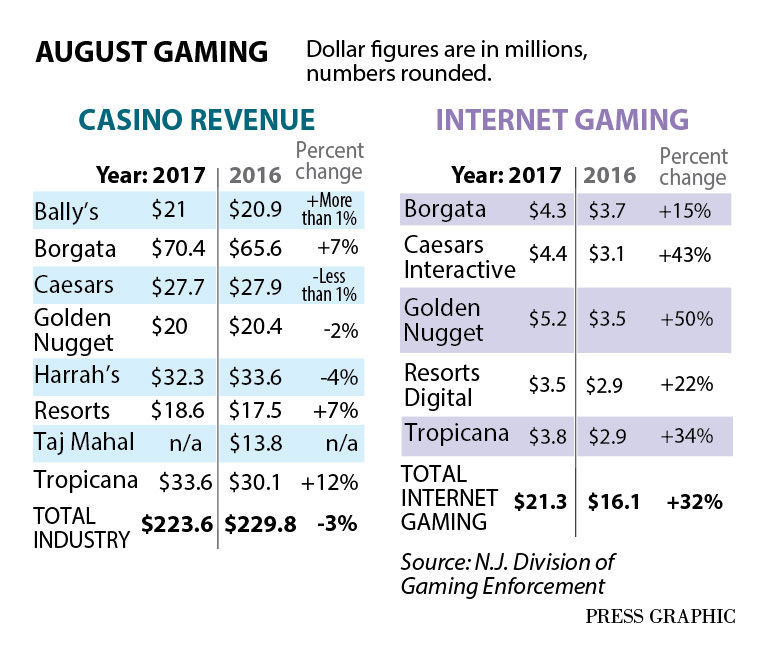 So what exactly do these numbers mean for Atlantic City, casino owners and managers and the future of the gaming industry? 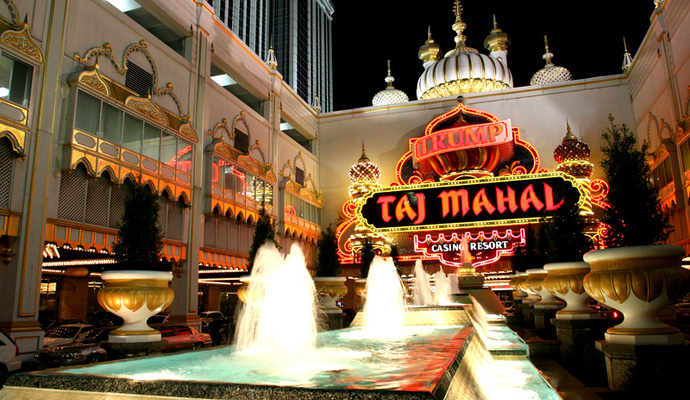 First, it is important to keep in mind that the numbers include earnings reports from the Trump Taj Mahal, which closed on October 9th, 2016. For those who have been following the history of this casino, the only surprise about the closing is that it was able to be avoided for so long. 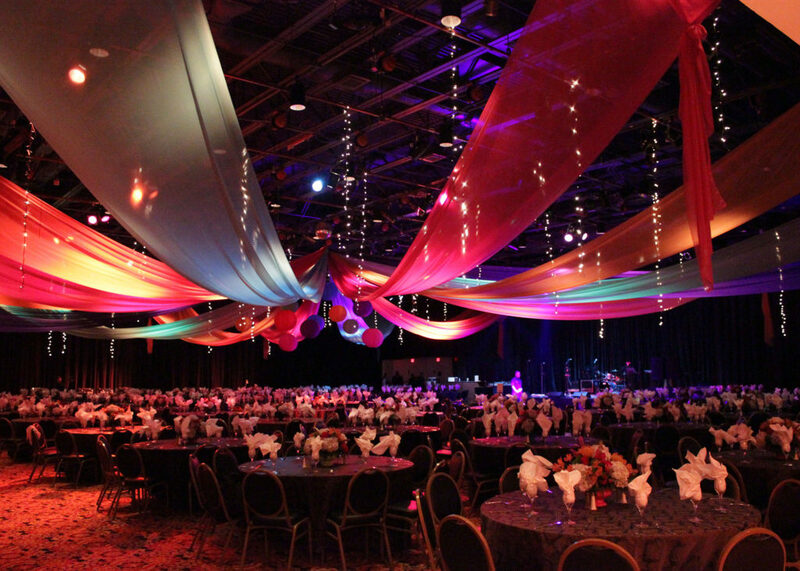 From the beginning, when the casino opened in 1990, it was at a financial disadvantage. The entire project was heavily financed and was involved in two separate bankruptcy filings by the parent organization, Trump Entertainment Resorts. In the final days of the Trump Taj Mahal, owners and employee unions clashed over wages, pensions and health care benefits. After the last rejection of a possible deal by the union, the owner, Carl Icahn, decided to simply shut down the casino instead of investing $100 to $200 million to keep the casino afloat over the next year. Although the decision left approximately 3,000 employees out of work, it seemed like a reasonable decision for a business that had lost an additional $350 million over the last few years and showed no signs of becoming profitable in the near future. As you can see, internet gambling has been much more of a lucrative source of revenue for some of Atlantic City’s oldest casinos. How Does Internet Gambling Work? The player must be located within New Jersey. This is verified through a GPS system. Only Atlantic City casinos can offer internet gambling, which must be operated through a server that is located at the actual casino location. In return, the state is able to tax online gambling revenue at a rate of 15%, which has resulted in $101.25 million in tax revenue since the practice first became legal in 2013. How Can Brick and Mortar Locations Compete? Those who visit casinos are looking to gamble and hoping to win the big jackpot, but they are also looking for a total experience. They want a night out on the town. If people aren’t going to be spending as much at the tables or slot machines, then it is important to attract customers with great shows and delicious food. You may even find that food, drinks and a good show are what bring people in and the gambling is only a secondary activity. The most important part is getting people through the door. One way to increase total revenue is to earn more money overall, but you can also improve numbers by cutting costs. Sometimes, this can be something as simple as introducing more streamlined processes that increase efficiency and require less man hours, which are both valuable and costly. For example, new technology like Casino Schedule Ease, allows casinos to easily handle scheduling and table assignments in order to optimize productivity and place employees in positions where they are strongest. In fact, Borgata and Tropicana Resorts have adopted this software and seen marked improvements. Casino Schedule Ease makes it a lot easier for employees to request time off and ensure that all openings are covered, which can be especially challenging in a business with 24 hour shifts. Finally, this technology can free up time for managers so that they can spend more time on other tasks. This directly relates to the two previous areas mentioned. If you are able to implement tools and practices that allow you to better manage your casino and improve employee job satisfaction, these efforts will directly translate into a better customer experience. Combine that with great food and entertainment and you have created a destination and not just a place to gamble. Pay attention to every detail of the customer experience and provide superior service and you may just be able to get some of those internet gamblers off the couch and into your location. The good news is that on the whole, Atlantic City revenue is up. However, it is important to recognize that these numbers are marginal compared to the spike in internet gambling. Any revenue is good, but brick and mortar locations cannot ignore this trend if they want to continue to stay relevant. It is important to not only recognize, but anticipate industry changes and begin to implement progressive technology and solutions that will work to both boost revenue and decrease operating costs. Focus on capitalizing on the traditional hospitality principles that preach good product and services while also utilizing the latest technology to empower employees and improve efficiency.